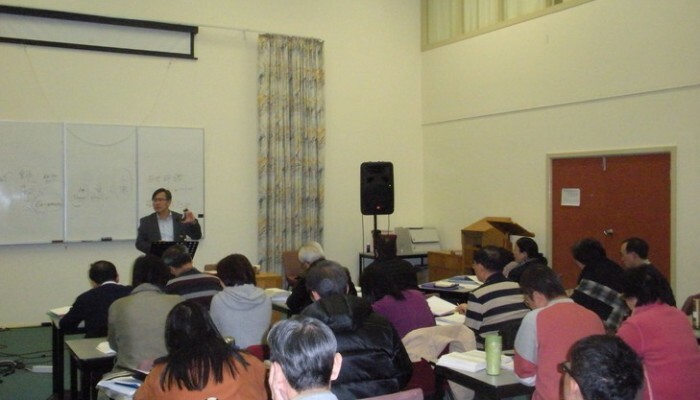 At the Australia & New Zealand Chinese Congress on World Evangelisation in early 1991, delegates were inspired to establish the ministry of Chinese theological education for future pastors in Australia. After nearly ten years of research and discussions, the delegates from Sydney decided to set up an inter-denominational Chinese theological college. 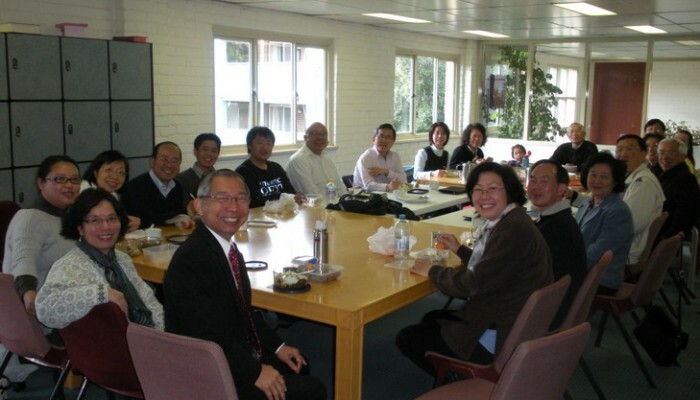 By God’s grace, Chinese Theological College Australia Inc. (“CTCA”) was formed and registered on 15th September 2000 as a non-profit theological education organisation (Inc. 9875093), and forthwith commenced the delivery of Chinese theological courses. Since 2010, CTCA has formally become an agent of Christ College (formerly the Presbyterian Theological College), an affiliated college of the Australian College of Theology (“ACT”) (CRICOS 02650E), and so is now approved to deliver ACT’s accredited degree courses in Chinese language.